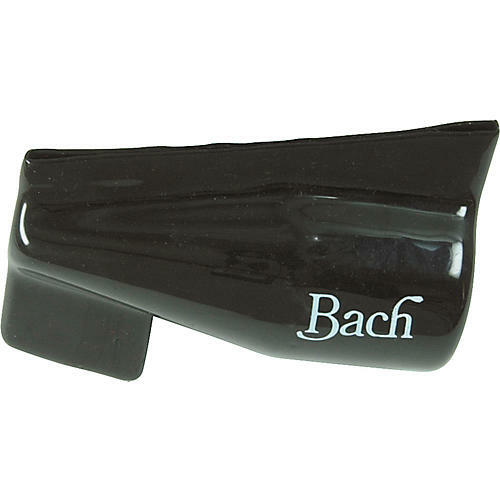 Holds single tenor or bass trombone, baritone, or euphonium mouthpiece. Flexible plastic completely encloses and cushions your mouthpiece. Unique tab assists in handling.